WATCH: FL Woman “Udder” Arrest! 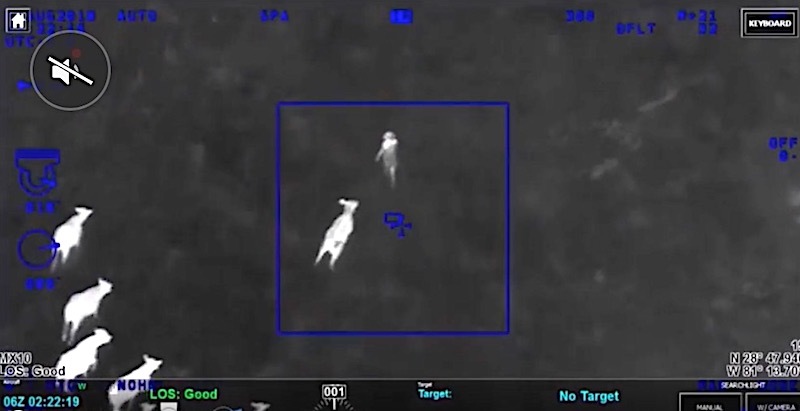 After Crafty COWS Help Police Herd GTA Suspect! SEMINOLE, FL. (THECOUNT) — You are “udder” arrest! A herd of cows were in pursuit of a suspected car thief, Jennifer Anne Kaufman, who was trying to outrun pursuing police. Kaufman, 46, can be seen running fro her life as she is chased by a group of law abiding cattle. TRENDING: Missing NO Woman ID'd As Body Pulled From Lake Pontchartrain Tuesday After Falling From Sailboat "Good Humor"
The crafty cow chase started when three suspects allegedly stole a car in Seminole County, Florida, Tuesday. A police helicopter with a heat-seeking camera followed the car until it crashed into a ditch. 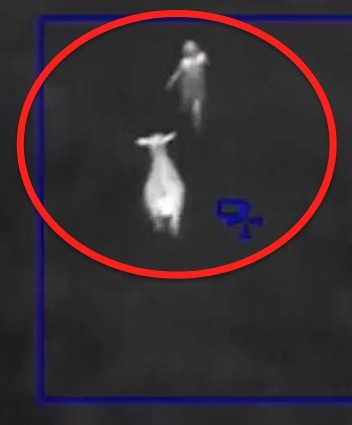 One female suspect, identified as 46-year-old Jennifer Anne Kaufman, fled on foot, and found herself in the middle of a herd of cattle. Suddenly, 16 cows chased after her.